We take our mission seriously – we want to share our yoga with those who need it the most, whether they live in Exeter or anywhere in the world! Please note that there is no class this Sunday at Exeter Sports Academy. What's more, we will be having our last Monday class at Exeter Phoenix on 27th February. All other classes run as usual. The classes on following days have been cancelled: 14th Feb (Tue), 16th Feb (Thu), 19th Feb (Sun). Awaken and be. 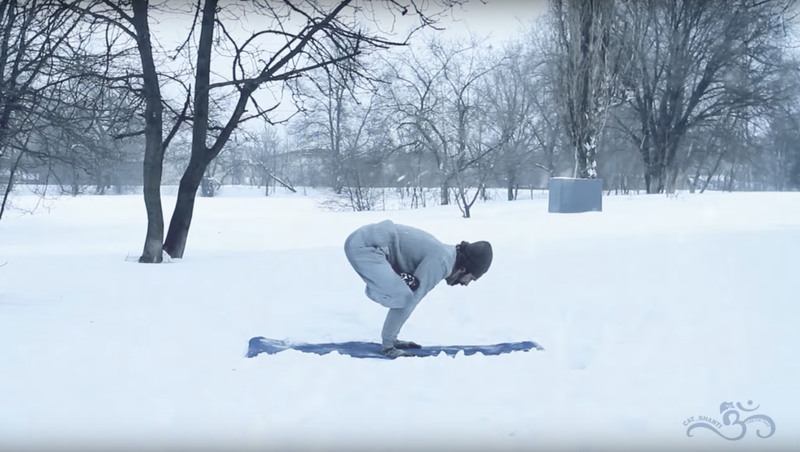 Be the yogi. 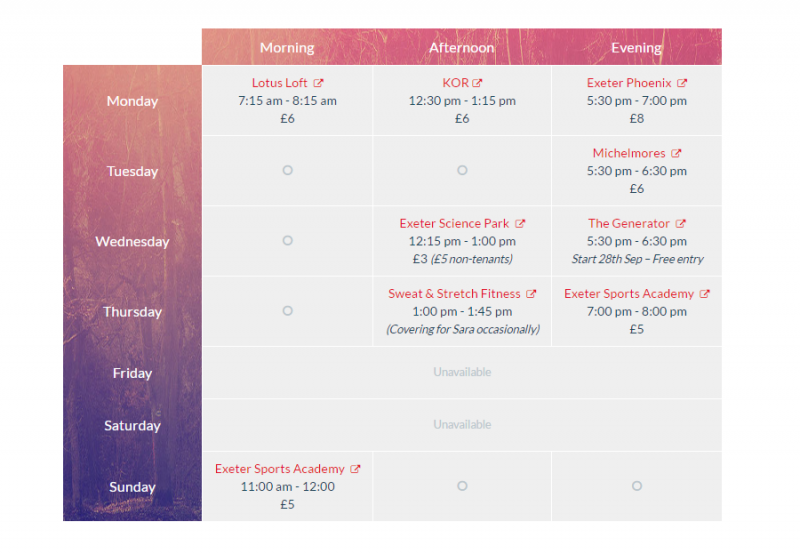 Choose a class from our timetable for 2017 and come along. There is no need to book. All levels welcome, including beginners. 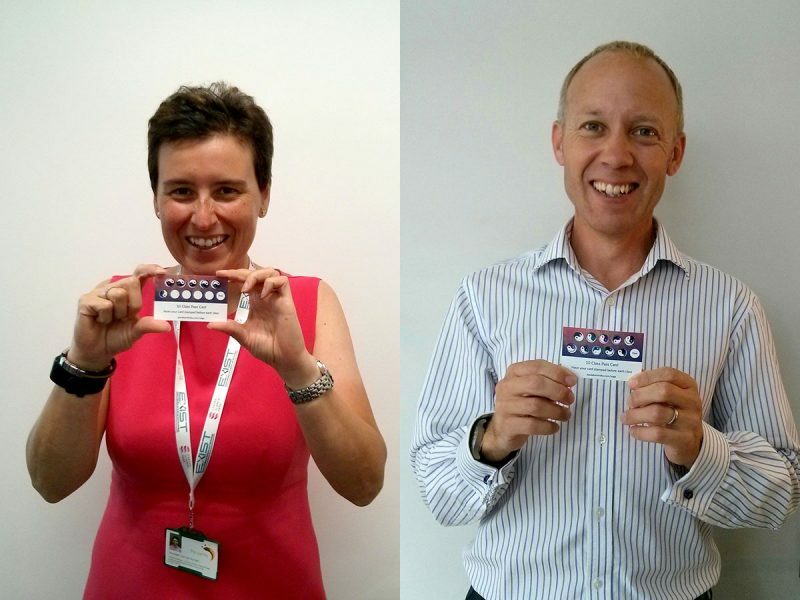 We are very excited to circulate our first newsletter. This winter keep up your practice, your commitment, your belief in yourself and your spiritual connection and you can only be successful in all aspects of life. 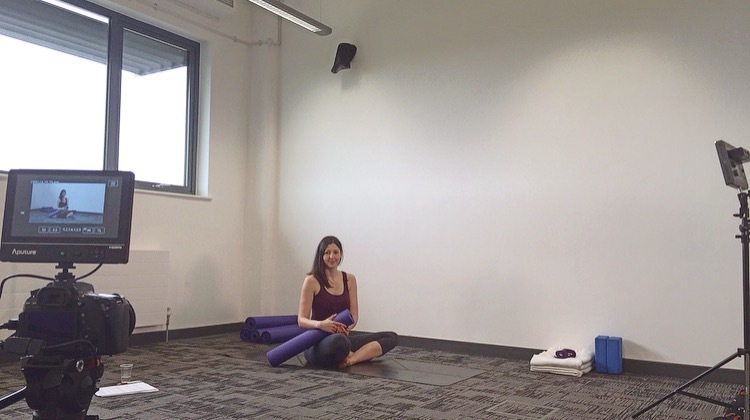 Wonderful Leah Edwards will be covering our Wednesday Corporate Yoga class at Exeter Science Park this week. 12:15pm - 1:00pm. £3 tenants, £5 non-tenants. All levels welcome, including beginners. 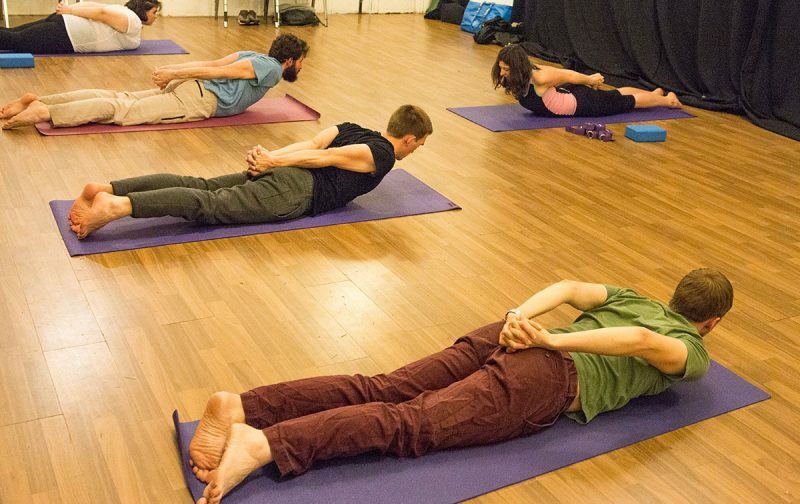 It's our soul purpose to teach yoga, spread its values and techniques, and as a result improve people's lives. 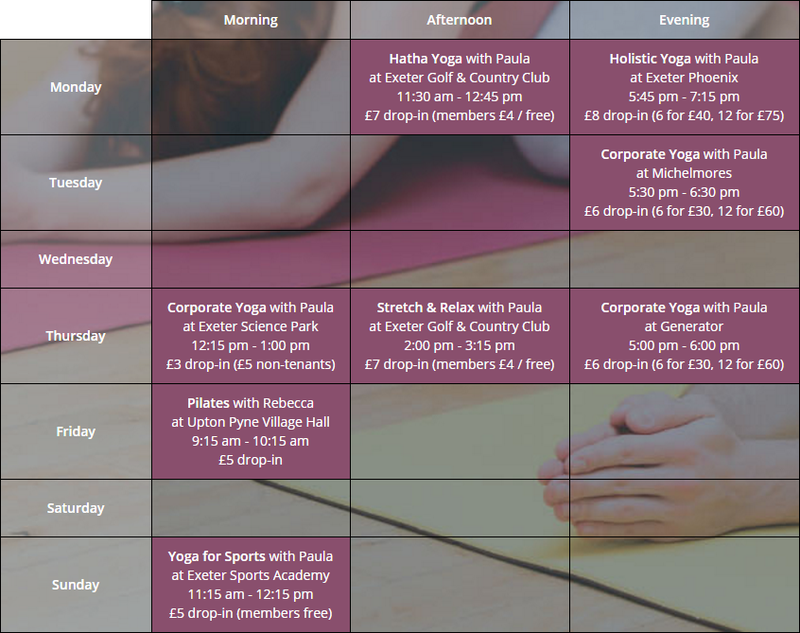 Here is our latest yoga timetable.